Welcome! I’m Myrachael (Myra-kell) and this is my happy place. My creative space. Here, I write and document about my crafty experiments and creative adventures. Subscribe for new posts and projects right in your inbox. Let's be inspired together! 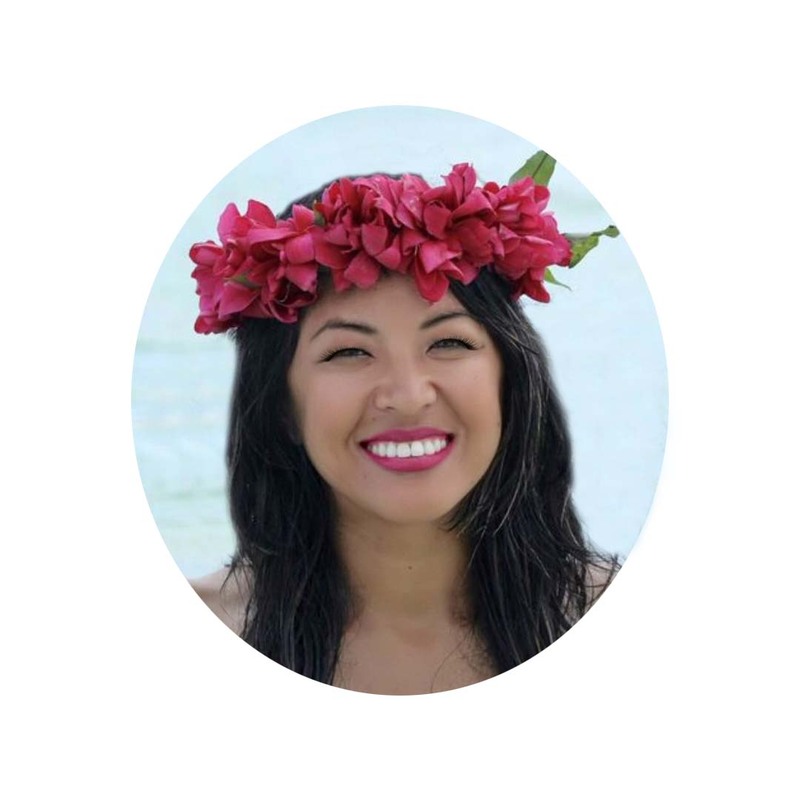 Myrachael is a diy’er, handletterer, bullet journaler, iPhoneographer, family historian and mother of two. She loves to create beauty all around her through different art mediums. To learn more, click here.